With Nest Trendy Fixture Series, Artema introduces a range of products to suit every taste and preference. The ergonomic command lever offers users the convenience of precision. 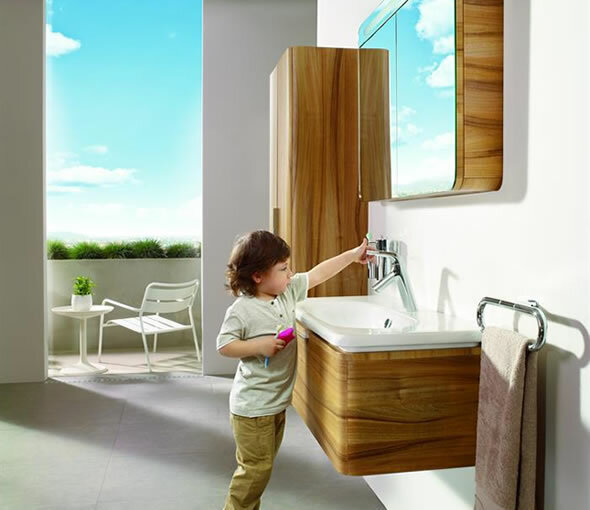 The baths hower mixer with digital display is an innovative new feat ure by VitrA. 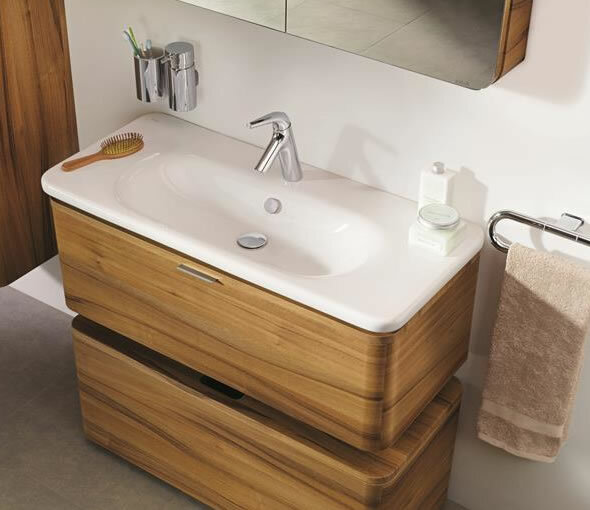 Nest Trendy  the bathroom trend-setter. Nest Trendy toothbrush holder is superbly hygienic and dishwasher safe with its polycarbonate inner chamber. 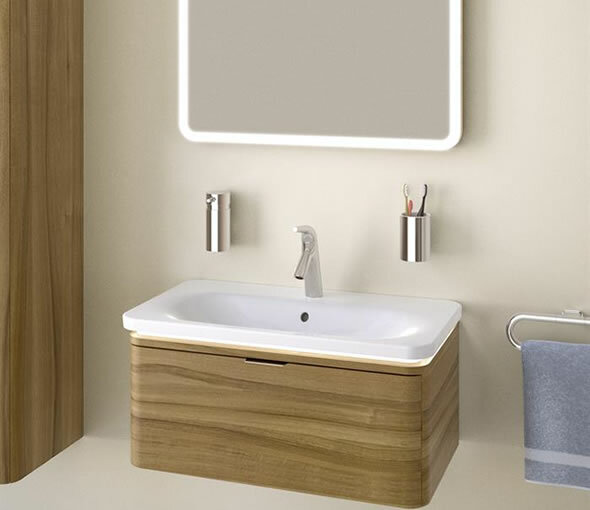 Soft-contoured accessories and the silicon-lidded toilet brush are comfortable to use without having to worry about leaving scratch marks on different surfaces.